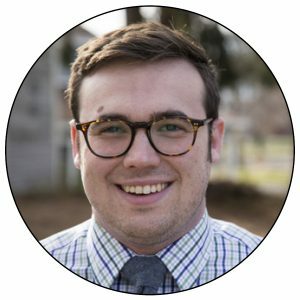 Ian Andrews is a teacher and the marketing coordinator at CenterForLit. He has been reading and talking about good books his entire life. Homeschooled through 12th grade, he attended his parents’ alma mater, Hillsdale College, where he graduated with a degree in English Literature. 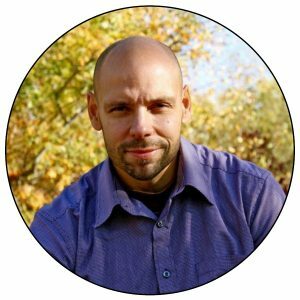 He and his wife, Emily, live in Spokane, Washington, and work full-time for Adam and Missy Andrews at CenterForLit, teaching, writing, and developing the newest wave of teacher aids in literature. 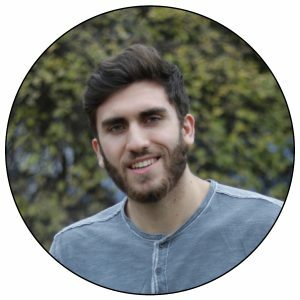 Isaac Mogilevsky is a homeschool graduate who is a passionate disciple of Christ with a real desire to inspire young people to follow Jesus. 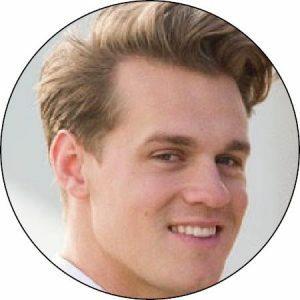 He is a speaker, writer, and filmmaker. In 2016, He began blogging and in 2018, he founded Daily Disciple Ministry with the goal to help people become authentic, inspired, and passionate disciples of Jesus, through resources like articles, videos, and more. After several trips across the ocean, Ginger Rempel is now in full time ministry with Frontiers Canada, a mission organization focused on the Muslim world. She is working in the home office in Mobilization and Admin support and loves encouraging young people to step out of their comfort zone and sees a great potential in homeschooled teens. She will be attending College in the fall to get her Veterinary Technology diploma and has a vision of building a bridge into unreached communities through holistic animal care. John Feakes earned a Master of Religion degree from Columbia Evangelical Seminary, with a special emphasis on philosophy of religion and divine revelation. Since the year 2000, he has been travelling and speaking on the rational defense for the Christian faith. Since 2007, he has served as adjunct professor of World Religions, Counter-Cult Studies, and Apologetics at Millar College of the Bible. John is currently the lead pastor of New Life Sanctuary Church in Winnipeg, where he resides with his wife, Linde, and their four children, Alicia, Samuel, Maddison, and Marcus. Nick Betzing is a husband, Millar College of the Bible Alumni, and aspiring pastor. After realizing that his righteousness was a joke, and finding His righteousness to be in Jesus alone, Nick entered Bible College with hopes to further advance his Hip-Hop music career with theological lyrics. It was during these years that the passion to preach and shepherd supplanted any other aspirations, and where he received his greatest earthly blessing in meeting his future wife Nicole. He currently works as a landscaper. Isaac Mogilevsky, Executive Director of Daily Disciple Ministry, examines the foundations of what makes a true disciple. Isaac also explores one of the most important questions that many teenagers are asking today: Who should I follow? Join him as he combats the lies that the world passes off as answers to this question and digs into God’s truth. We will look at the wonder of God’s forgiveness in Christ to rebels and the impact of the Cross in our daily lives. The purpose of this lecture is to instruct and encourage our young people to build their lives on the solid rock of God’s word. John will show them that it is not only morally upright to do so, but it turns out it is a rational necessity as well. The corollary to this is that all thinking that is contrary to the teaching of Scripture is outright foolishness. As Paul rhetorically asks, “Where is the wise? where is the scribe? where is the disputer of this world? hath not God made foolish the wisdom of this world?” (1 Corinthians 1:20). Ian Andrews, K-12 homeschooler and Hillsdale College graduate, reflects on his own literary education, offering three key principles for continued success in higher education, while recommending a book that every high school student should read before graduating. What does a courageous life look like? You may think of a medieval knight stepping into battle time and time again or perhaps a modern military officer, risking his life for the cause he believes in, or a doctor helping disease victims in third world countries with the risk of catching it themselves. All of these people could be good examples of living a courageous life. In this session, Isaac Mogilevsky explores what it means to live courageously for Christ and the importance of choosing the right fuel for our courage. 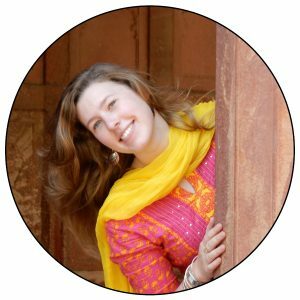 Come hear a personal testimony from a homeschool alumni of her experiences overseas, and her heart and passion for missions, nomads, and the unreached. Also learn some crazy facts about the least reached peoples in the 10/40 window, why God’s global mission is important and ways that you can be involved right now. In our age of social media, where people can present themselves idealistically, the trait of authenticity is rarely seen. 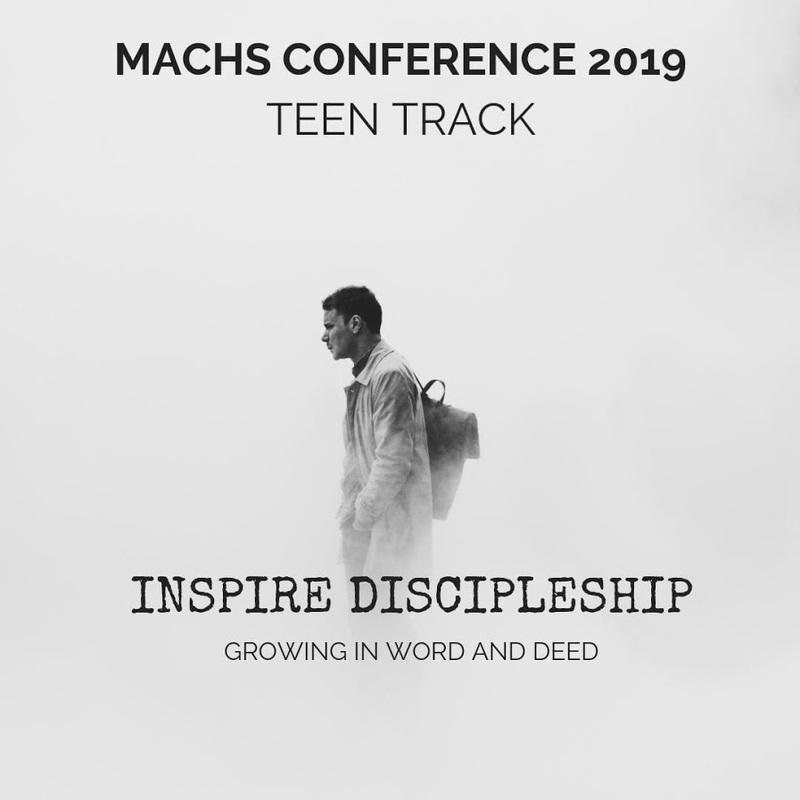 In this session, Isaac Mogilevsky presents the benefits of authenticity, and the importance of authenticity with ourselves, others, and God. He will also share related personal stories.